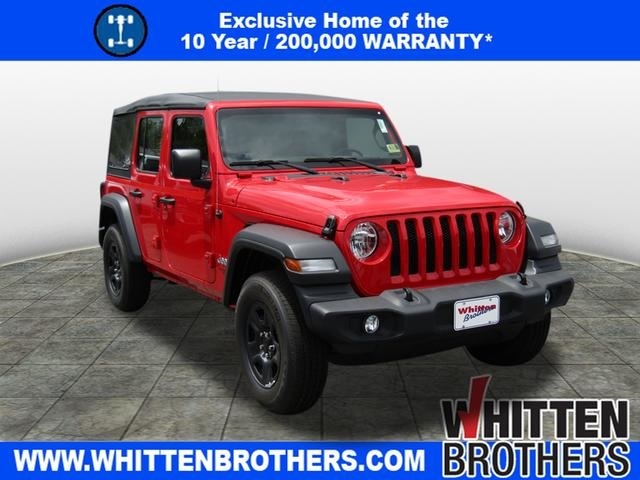 Red Clearcoat 2018 Jeep Wrangler Unlimited Sport 4WD 8-Speed Automatic 3.6L 6-Cylinder All pricing Includes a $1000 Finance Coupon that is good only if the financing is arranged through Whitten Brothers Inc. or Whitten Brothers of Ashland Inc through one of it’s financing partners. All prices exclude state and local taxes, registration, title, misc. 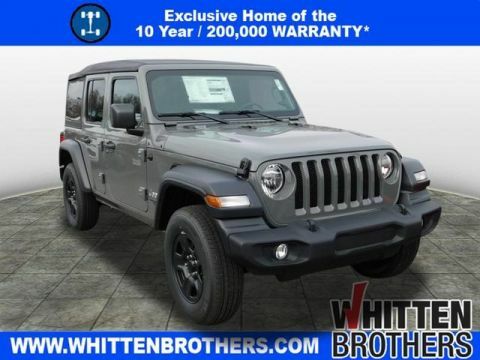 DMV fees, dealer installed accessories, the destination charge (new only) and $599 dealership processing fee. 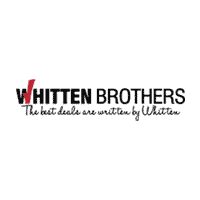 Prices include all applicable rebates and incentives. Some included rebates, coupons, or incentives may require financing through the dealer or manufacturer, and are therefore subject to credit approval. Additional rebates and incentives may apply to those who qualify. Pricing may not be compatible with special factory financing. 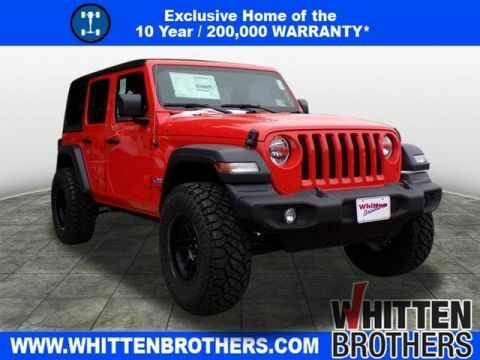 All information on this page is for informational purposes only and the dealer is not responsible for errors or omissions in the pricing or vehicle equipment displayed. $500 - Freedom Days Bonus Cash 44CJA7. Exp. 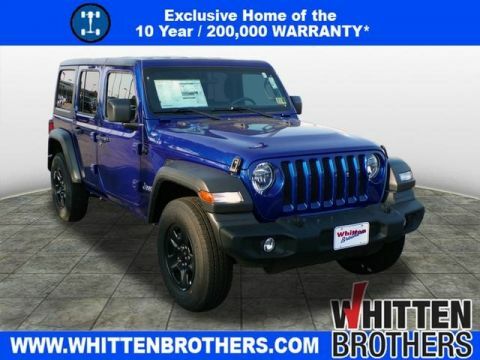 04/30/2019 Price includes $10,250 dealer added accessories.